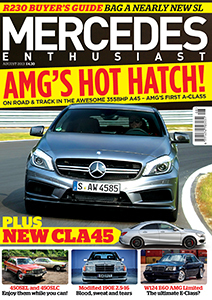 The ultimate portal site for the 190e - Owners of the Mercedes Cosworth, also known as the 190e 16v, 190e 2.5 16v or 190e 2.3 16v - depending on age and engine size. You need to bookmark this site - details on my 16v's - regular content updates - technical help and products - come on in! 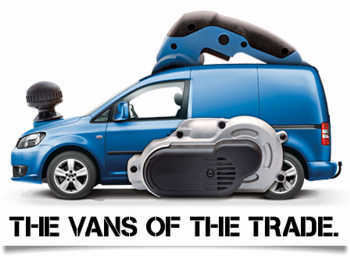 Van Monster sell quality second hand vans and commercial vehicles to businesses and private individuals alike. They have an extensive range of vans available at 9 depots across the UK. They are part of the Northgate Group and this is where most of their commercial vehicles are sourced from.